Even as late as the 1960’s and 70′ there was still a lot of open land. 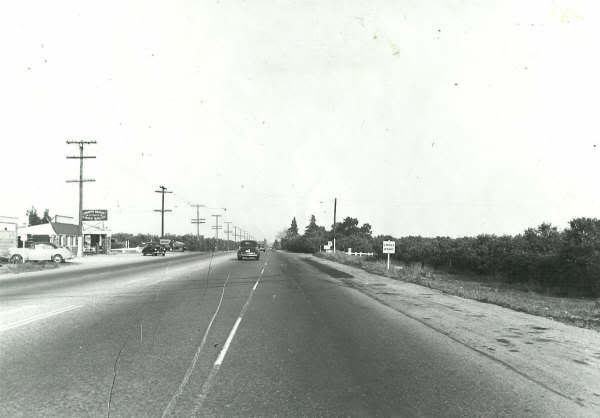 We use to go rabbit hunting in the grape vineyards below Chaffy College and next to the Ontario Airport. As far as RC is concerned, in 1983 my job moved to the General Dynamics facility on 4th east of Haven. In my first month, I was delayed traveling north from I-10 to 4th on Haven (in Ontario) by a flock of sheep crossing the road. Years later, when waiting for a meeting to start because the boss was late, I remember watching the hawks hunting for rabbits in the vineyards where the Empire Lakes GC now is. Until the 210 was filled in, not only hawks would hunt the right of way, but there was also a golden eagle; that was in 2000 or so. Prior to the incorporation of RC, My sister-in-law’s aunt and her family used to live in a big old house way out in the country, in Alta Loma. 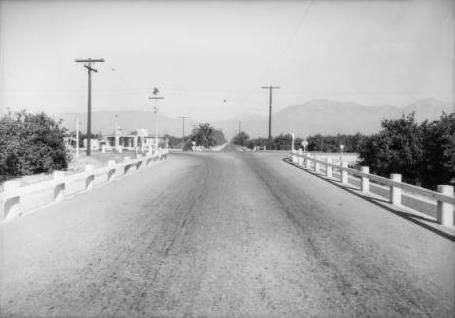 My husbands’ brother and family lived in Glendora–we used to drive there in about 15 minutes on Foothill–orange groves lined the road most of the distance.